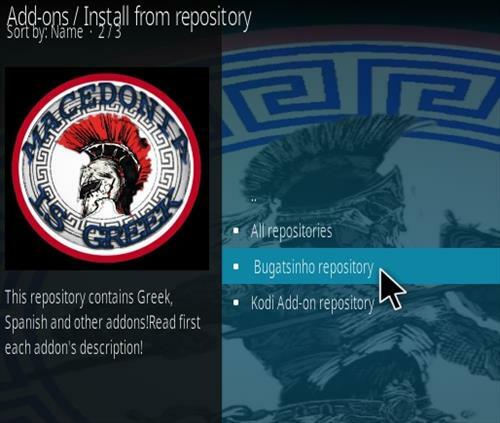 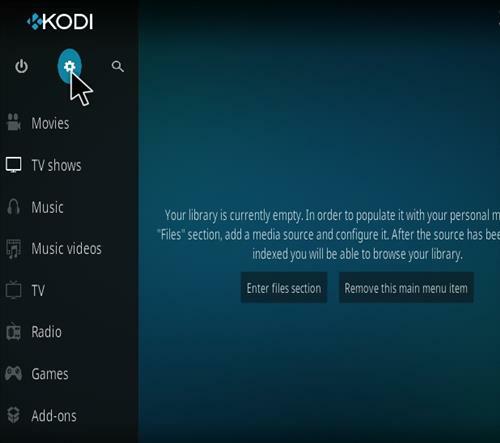 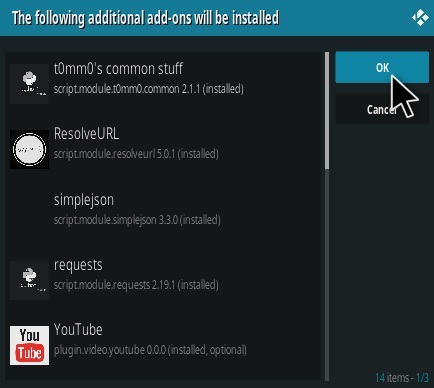 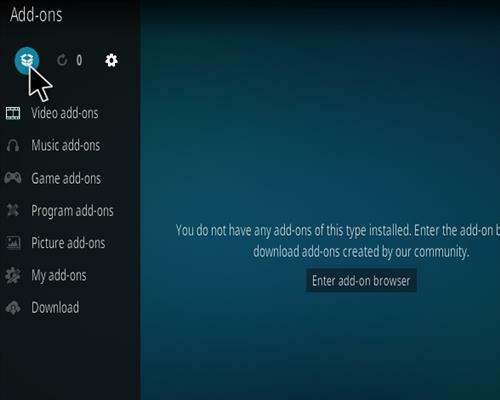 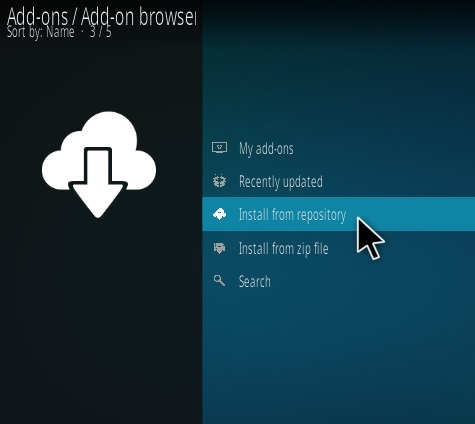 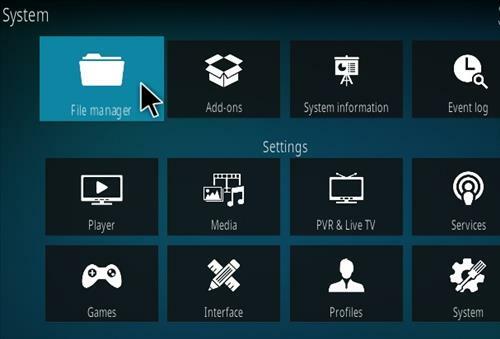 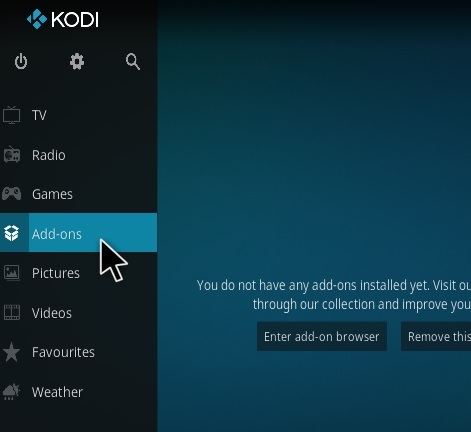 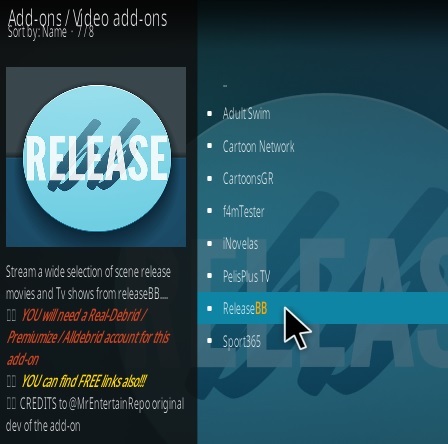 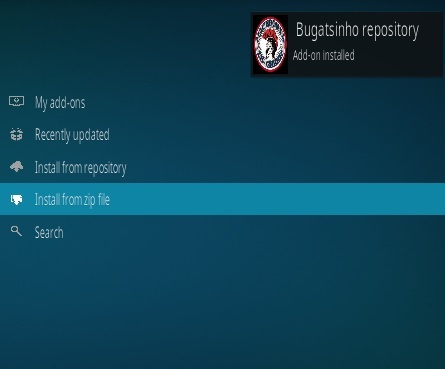 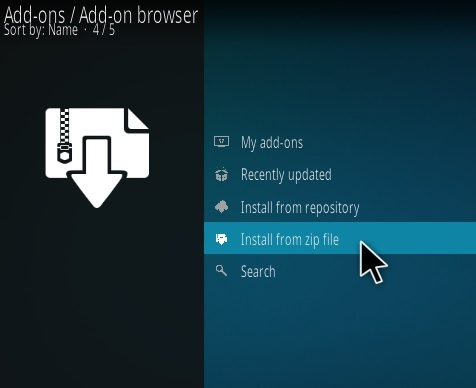 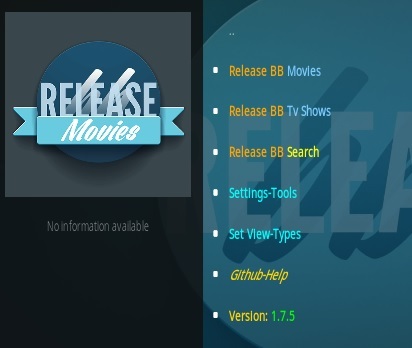 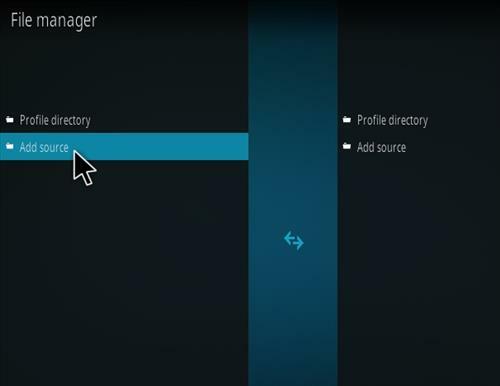 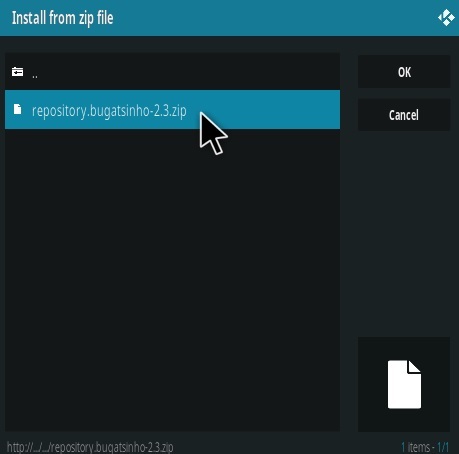 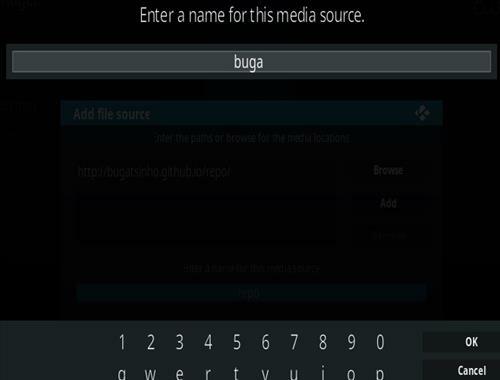 Release BB is a Kodi video Addon from Bugatsinho Repository that received an update. 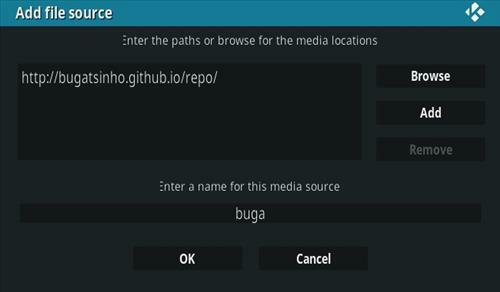 Sections include Movies, TV shows, Search, Settings-Tools Real Set View-Types, and Github-Help. 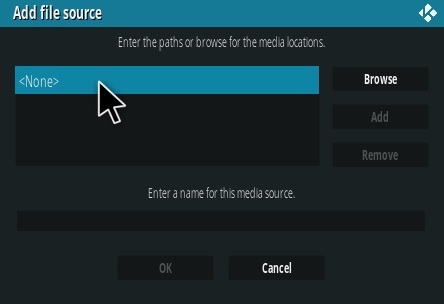 It has stand alone links and and also Paring links with Openload. 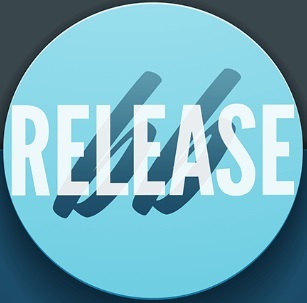 Release BB is a good add-on especially for those who don’t mind Paring with Openload.